Please click on the book title for more information. By Jennifer T. Doherty. 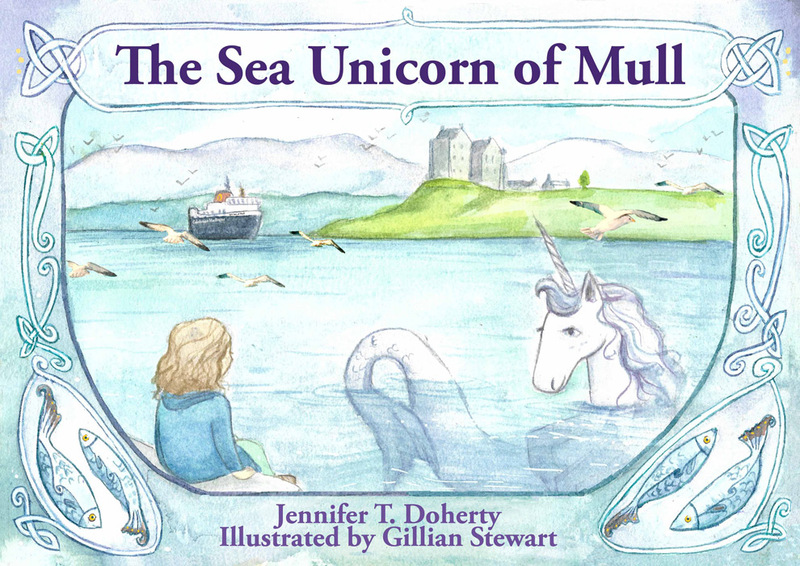 Illustrated by Gillian Robertson. 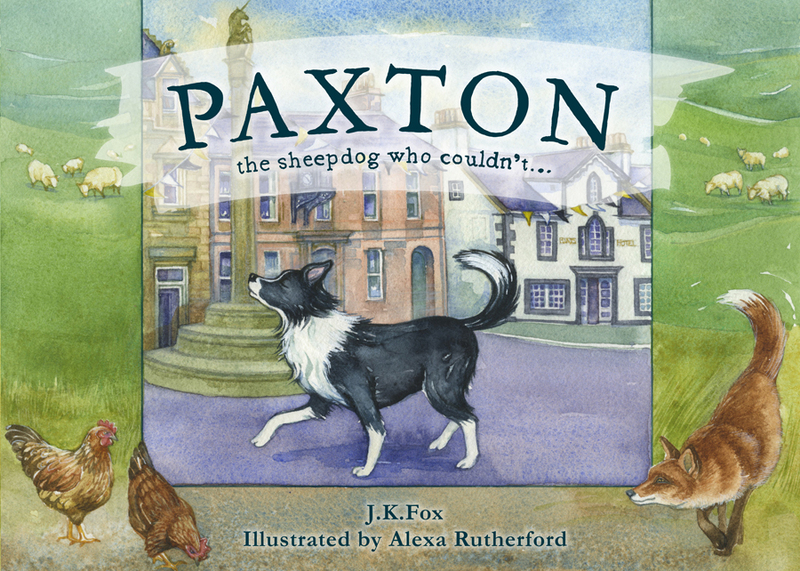 By J.K.Fox. Illustrated by Alexa Rutherford. By Jennifer T. Doherty. 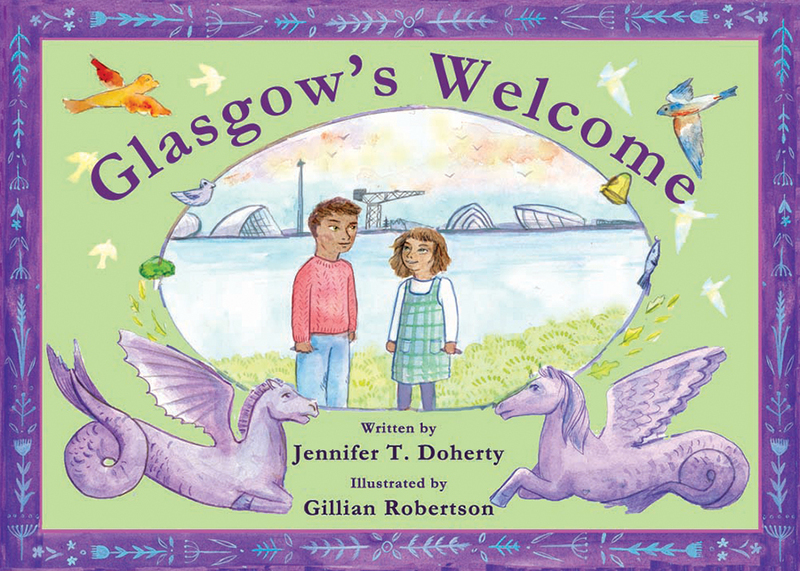 Illustrated by Gillian Stewart. By Jennifer T. Doherty. 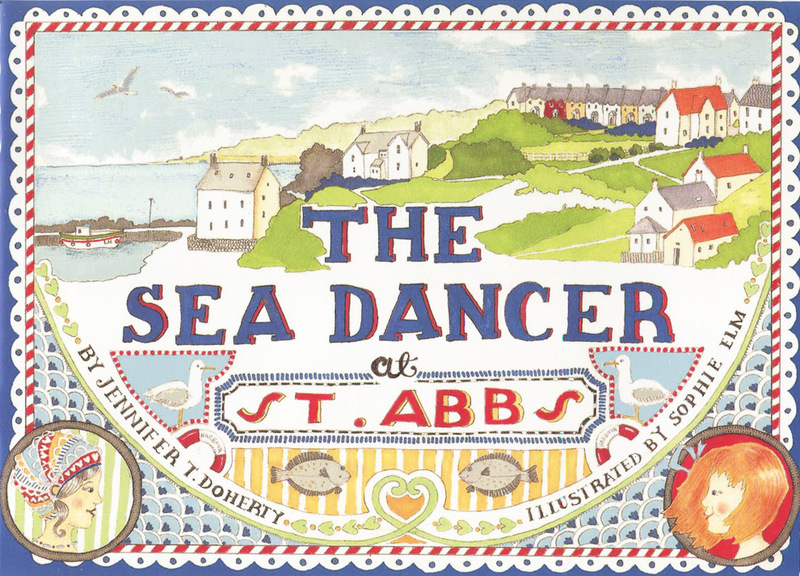 Illustrated by Sophie Elm. 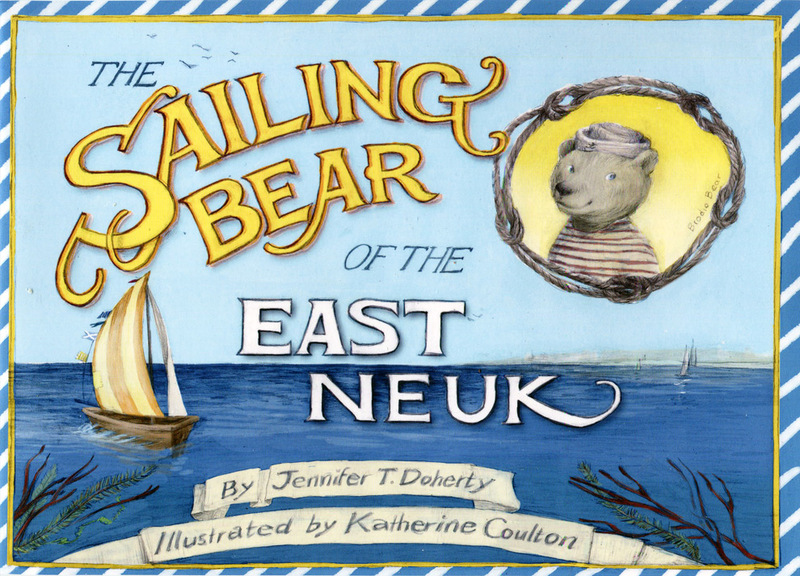 By Jennifer T. Doherty & Gerald Goldin. 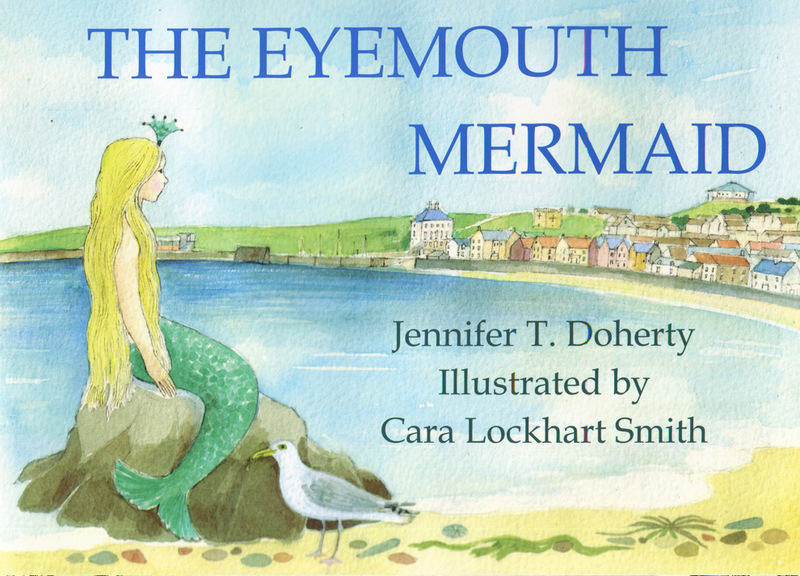 Illustrated by Cara Lockhart Smith. 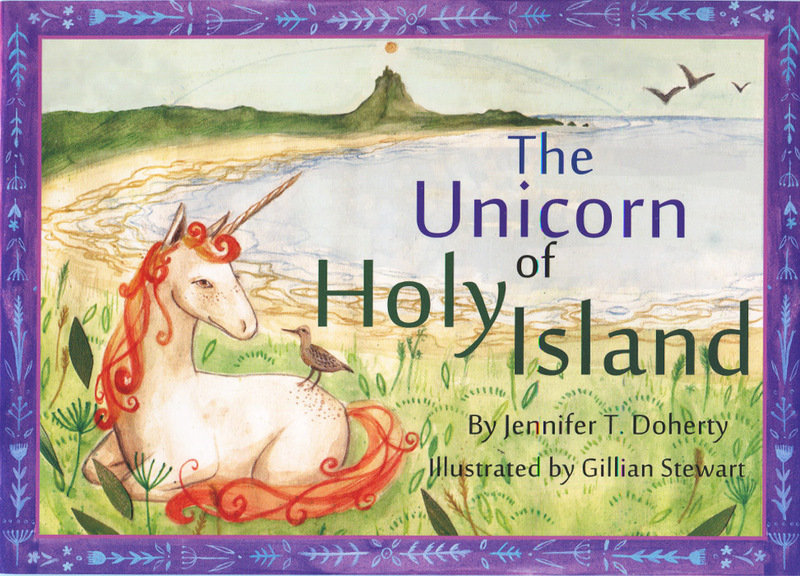 By Jennifer T. Doherty and Gerald Goldin. 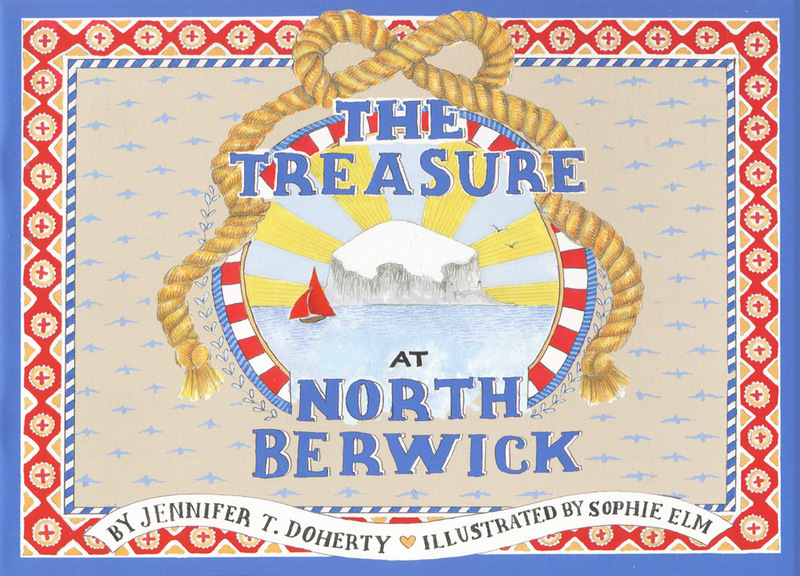 Illustrated by Cara Lockhart Smith. By Fay Waddell. 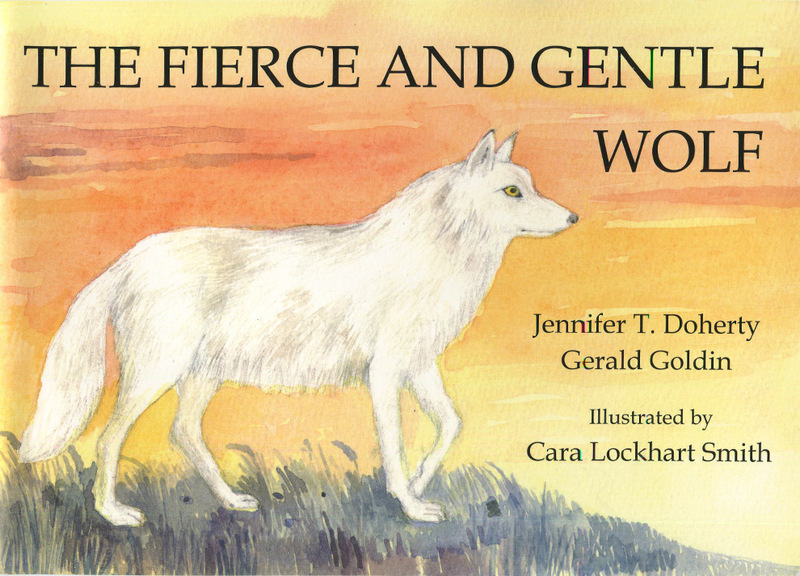 Illustrated by Cara Lockhart Smith. By Jennifer T. Doherty. 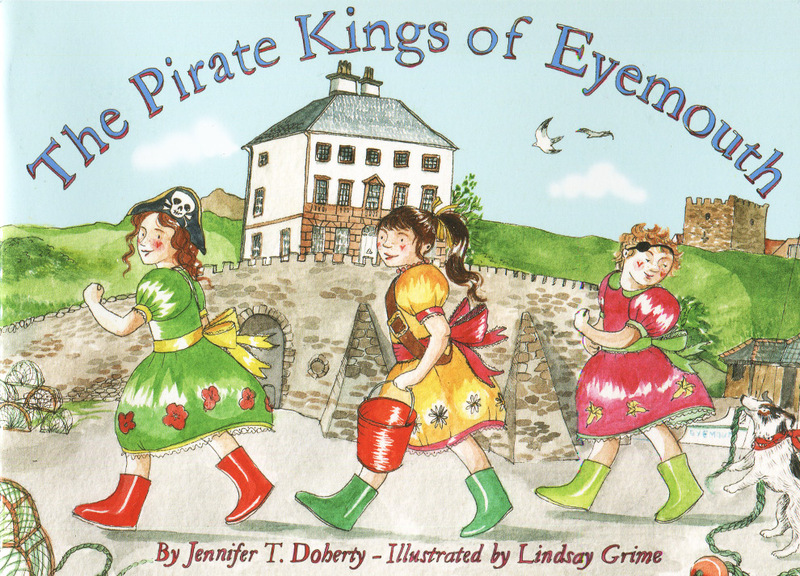 Illustrated by Lindsay Grime. By Jennifer T. Doherty. 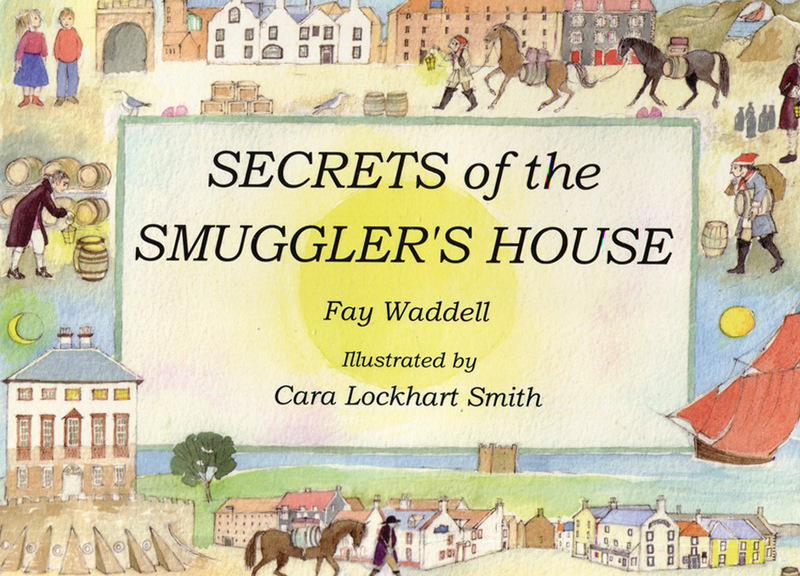 Illustrated by Cara Lockhart Smith. 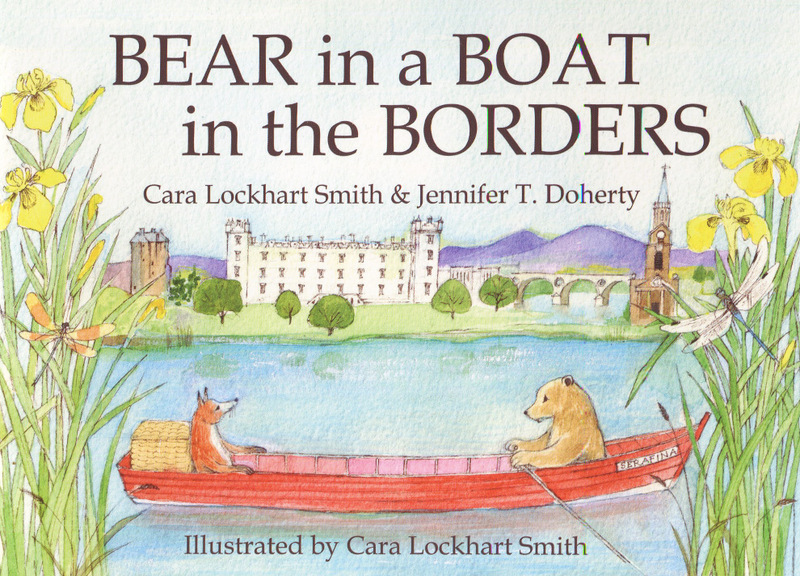 By Cara Lockhart Smith and Jennifer T. Doherty. 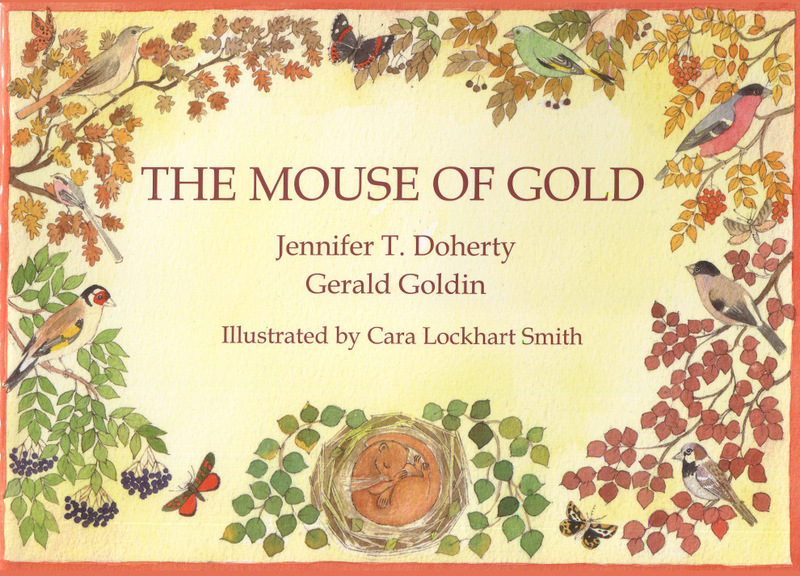 Illustrated by Cara Lockhart Smith. 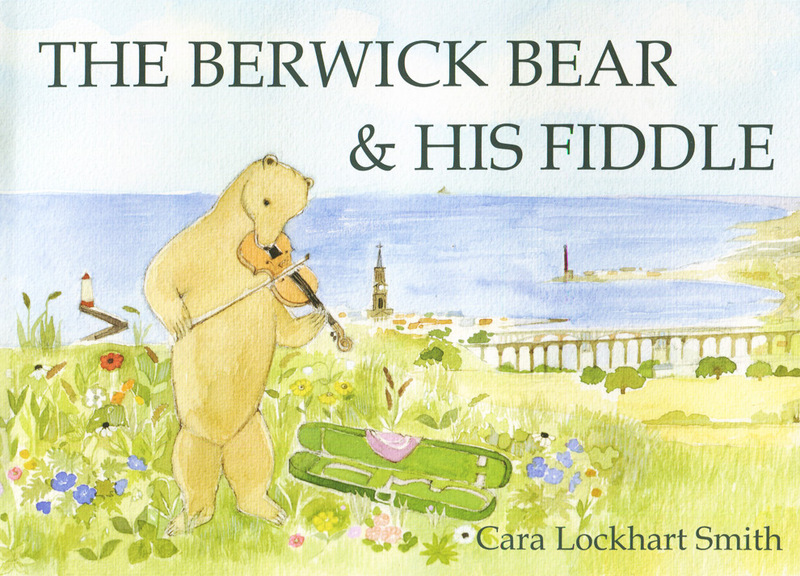 Written and illustrated by Cara Lockhart Smith. By Jennifer T. Doherty. 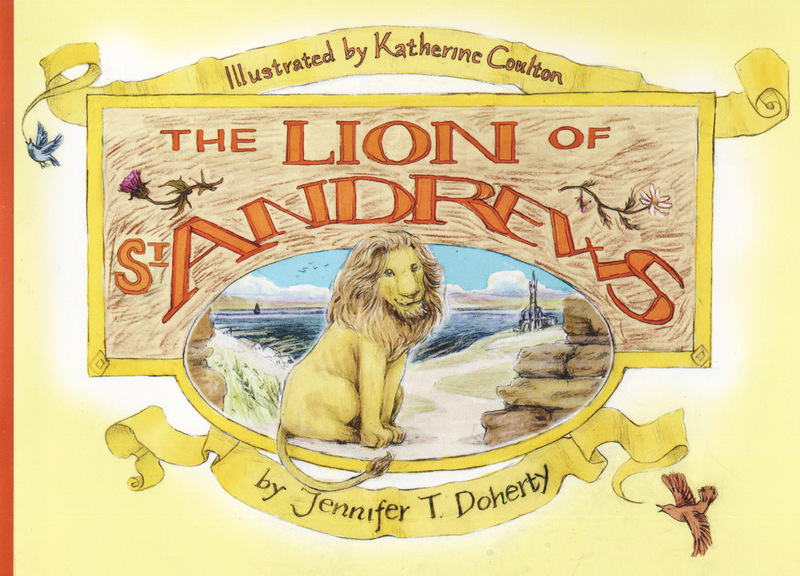 Illustrated by Katherine Coulton.